Breakfast Dessert Pasta from Elf ~ Get Your Daily Dose Of Buzz! 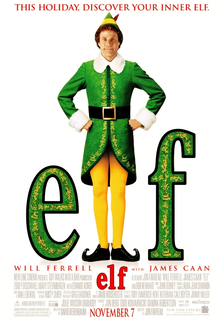 Will Ferrell is a man who wears many hats, but one of his most famous is his pointy Elf cap donned in the eponymous 2003 contemporary Christmas classic. Will I be imbued with holiday cheer upon my first bite, or will my face cringe into an unrecognizable James Caan-like countenance?